● Seeks out new and specialized channels for recruiting for the organization. 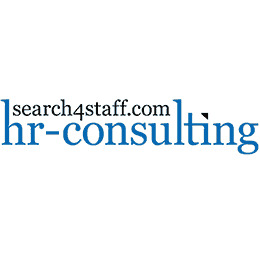 ● Partner with HR Generalists to understand current employee needs. ● Seeks out talented individuals that would align with those needs. ● Recruits and engages candidates throughout the interview process. ● Research, determine, and utilize different avenues to source passive candidates. ● Networks with candidates outside of the organization to build a pipeline. ● Actively seeks, builds, and utilizes partnerships with academic institutions. ● Bachelor's degree in Human Resources or related field (Marketing, Public Relations, Communications, Psychology) required. 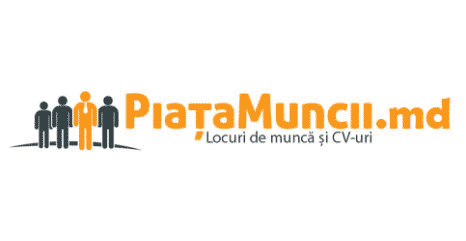 ● Minimum of one year experience in talent acquisition. ● Strong attention to detail and commitment to quality. ● Solid Interpersonal skills with the demonstrated ability to develop and maintain productive relationships. ● Ability to prioritize and adapt to changing priorities. ● Sitting 90-95% and Standing 5-10%. If you find yourself in this description and this vacancy sounds interesting to you, please send your CV to the HR-Consulting e-mail: search.for.staff.hrc@gmail.com ; Please, indicate the relevant vacancy code R-2 in the subject line or CV. If you find yourself in this description and this vacancy sounds interesting to you, please send your CV to the HR-Consulting e-mail: ba40@search4staff.com ; Please, indicate the relevant vacancy code R-2 in the subject line or CV.